As your career progresses and you grow in your sport, you may get into a routine way of doing things. You may also think you’re doing all you can to be at peak performance, but maybe you need to stop and make sure. You’re probably training hard and eating right. However, as you get better in your sport you may let some things slip and forget to be diligent with your nutrition or workout. 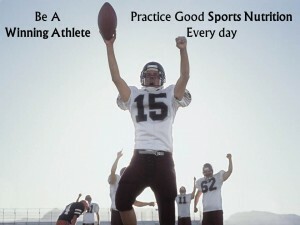 You can’t forget about good sports nutrition! 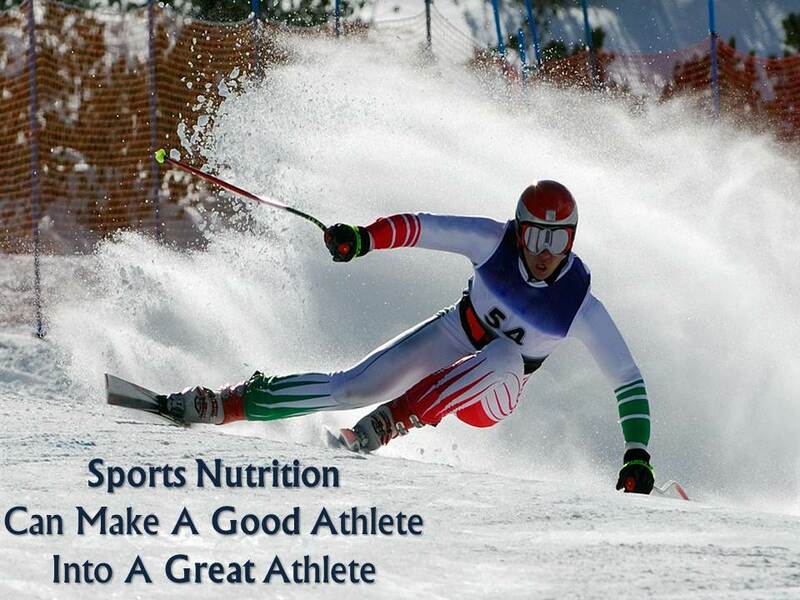 Even if you think you’re at top performance, without good sports nutrition you won’t be. Never skip meals, especially breakfast. Eating balanced meals will help you gain the energy you need to perform at your best. Keep hydrated. You all know to drink plenty of water, but are you drinking enough? Even on days of rest, make sure you are keeping your body well hydrated. Know what and how much you need to eat. Make sure you are getting the right amount and variety in your diet. Everyone is different, so make sure you’re eating the right amount for your body type. 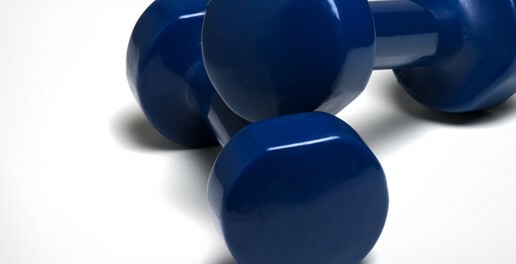 You’ll need plenty of carbs, proteins, and fats to be at peak performance. Make sure you’re getting the most out of your pre- and post- competition meals. The pre-competition meal helps boost your body so that’s it’s ready for high performance. 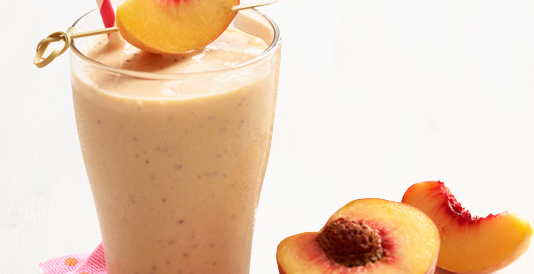 Make sure to eat a good amount of protein and drink water or fruit juice. The post-competition meal helps you recover and replace the nutrients lost in the competition. Both will help to reach top performance and feel a lot better too. Also, don’t change or experiment around competition. You don’t want to take that risk before a heavy workout. Supplements are meant to enhance, not replace good nutrition. Supplements are not the same as good nutrition. A good athlete needs good nutrition. Also, if you do take supplements, make sure they are right for you and that you know what you are putting in your body. Do some research! 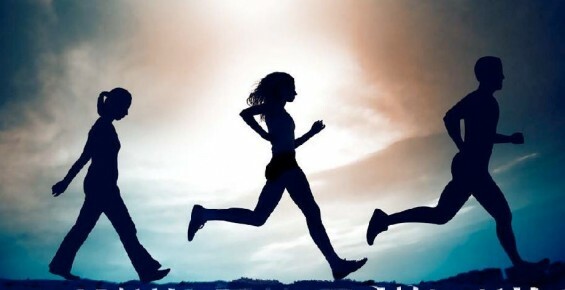 The more you know about your body and what you put into it, the better you are going to perform and the healthier you will be. When you’re giving your body everything it needs you’ll be able to perform better, be healthier, and feel happier. 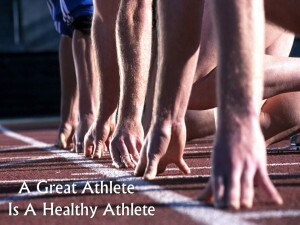 With all these benefits you’ll be able to become an even greater athlete. 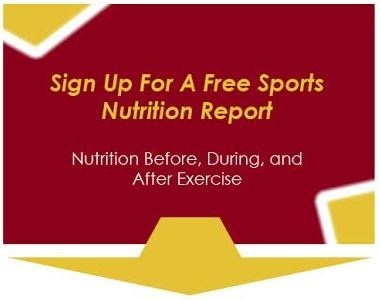 To learn more about your nutrition needs as you train, perform and recover from physical activity, sign up for your: Sports Nutrition Free Report.